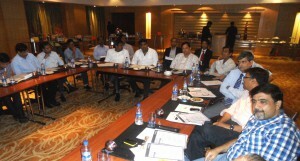 The PackAge and Supply Chain Conclave, scheduled to be held at Hyderabad with PackPlus South 2014, laid the foundation for this year’s edition at the recently held core-group meeting. The theme of the conclave has been decided as ‘Enabling Improved Supply Chain Efficiency with Integrated Packaging Solutions’ with ‘From Stand-alone Packaging Products to Supply Chain Integrated Packaging’ being the focus of Day 1 and ‘From Right Product at Right Place to Market Focused, Resilient Supply Chain’ as the subject for Day 2. 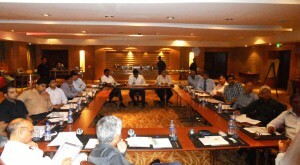 The meeting, held on 18 July at Hyderabad, was attended by a record number of 26 participants including representatives from Gland Pharma Ltd., Dr. Reddy’s Laboratories, Aurobindo Pharma, Emirates, Hermes Travel Cargo, Signode India Ltd., Gati Ltd., Mylan Labs Ltd., Gubba Cold Storage, Graphene Med Resource, Mars India, Godrej and Boyce Mfg. Co. Ltd., GMR Airports, Bulk Drug Manufacturers Association (BDMA), Central India Packaging and First Touch Solutions. 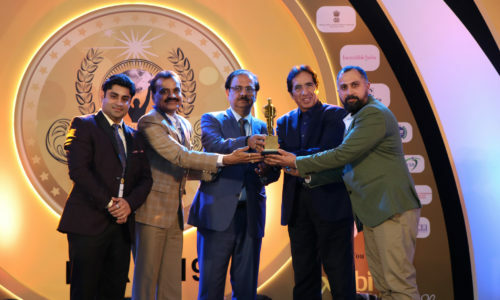 Anil Arora, President, Print-Packaging.com (P) Ltd. – the organizers of PackPlus South and the Conclave, initiated the discussion with an overview on how PackPlus South has come to be recognised as the ‘total packaging, processing and supply chain event’ of its kind. He looked forward to receive continued support in order to make the forthcoming events and conclaves useful for the industry. The discussion topics and structure of the PackAge and Supply Chain Conclave were then presented and suggestions were requested to make the theme more meaningful. The brain storming discussion on the names of expert panelists who could be invited to speak on the subjects was also initiated. 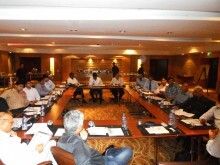 A number of very insightful and practical suggestions were put forward by the participants. 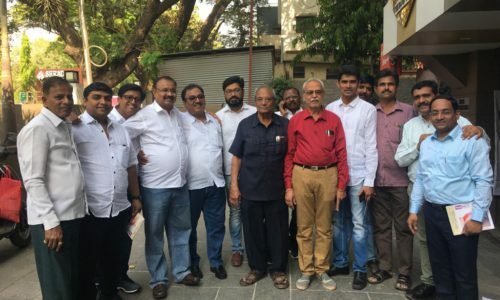 They agreed that there was a dire need for an ‘open mike’ discussion among the various stake-holders and the Hyderabad Conclave 2014 can provide a perfect opportunity for it. They also believed that users and solution providers need to work towards creating a ‘wish list’ of the pain areas that need to be addressed mutually and work towards finding common solutions. The meeting concluded in an informal ambience with a pleasant exchange of ideas and banter among the participants, over cocktail and dinner. 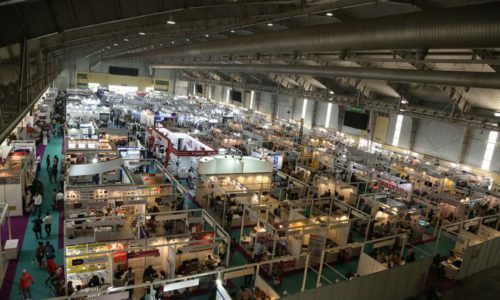 The PackAge & Supply Chain Conclave is scheduled to be held on 18-19 September 2014 at Novotel Hyderabad, running concurrently with the 2nd & the 3rd day of the PackPlus South exhibition. Next post PAMEX Returns to Mumbai!